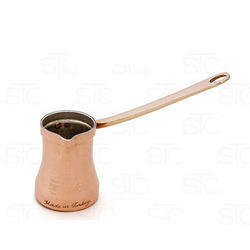 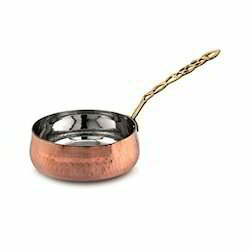 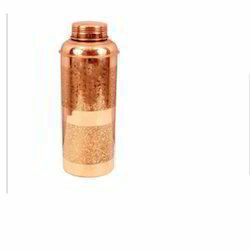 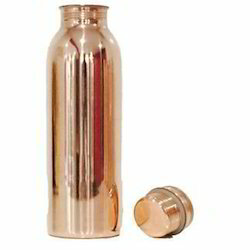 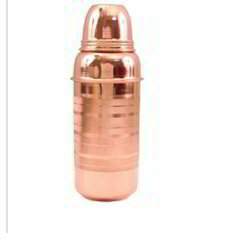 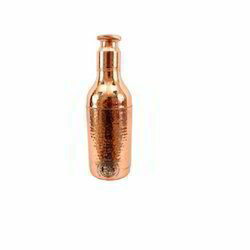 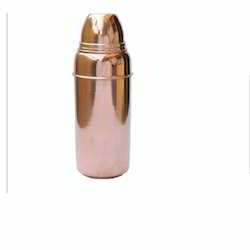 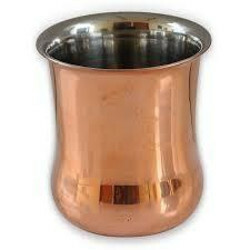 Providing you the best range of copper coffee glass, jointless copper bottle, copper bottle, copper dholak glass, copper salt pepper sprinkler and steel bottle with effective & timely delivery. 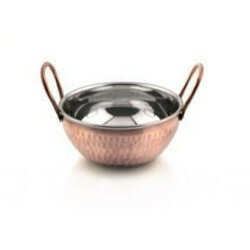 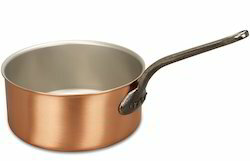 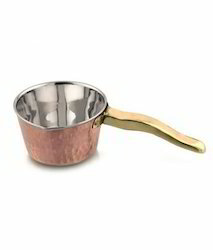 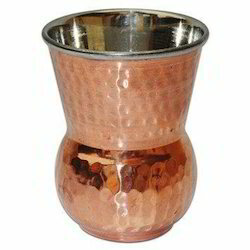 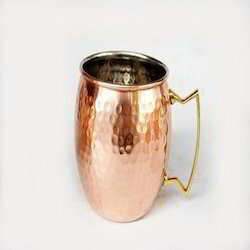 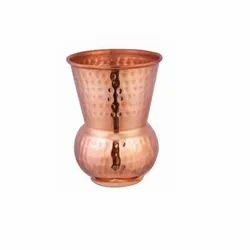 We are counted amongst the leading companies involved in offering a wide assortment of Copper Coffee Glass These are anti corrosive in nature and are well known for their excellent finishing. 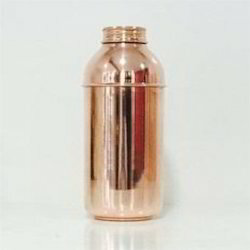 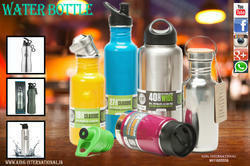 flasks are ideal to serve your big happy family with your choicest beverages on any occasion. 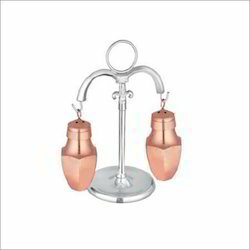 The stylish designs and various materials available will surely garner you compliments. 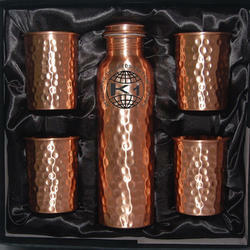 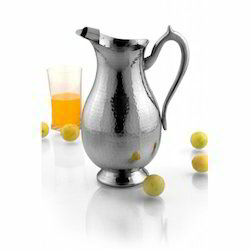 To furnish the diverse requirements of our clients we are involved in offering a wide range of STAINLESS STEEL BOTTLE. 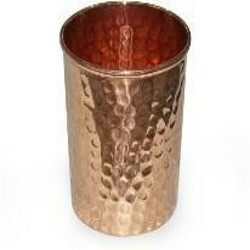 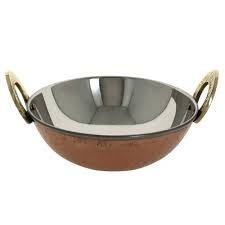 These are highly demanded in market due to their fine quality and eye catching finishing. 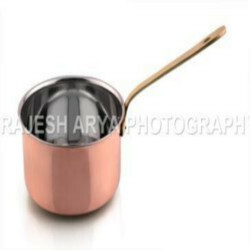 Offered products are widely used in homes and are available in various specifications as per the requirements of our clients. 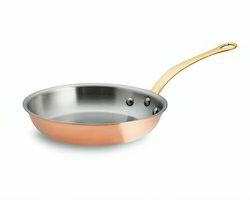 Moreover, we also assure to deliver a defect free range of our products in a given time period.